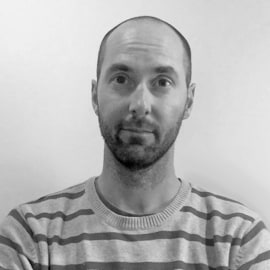 After a number of years working in the not-for-profit sector in his native Australia, Conor moved to London and joined E-Tabs, a global technology company that has been producing tailored visualization software and services to the research and insights industry for 25 years. As the Director of Marketing he has overseen a comprehensive rebranding and repositioning of the organisation. His passion for injecting personality into brands has assisted E-Tabs being awarded numerous best exhibitor awards at various industry events, plus he has helped secure industry recognitions for E-Tabs at both the MRS and MRS Operations Awards. In partnership with Keen as Mustard Marketing, Conor also established the Viz-Fest digital conference which, in just a few short years, has grown into the industry’s pre-eminent annual online event.